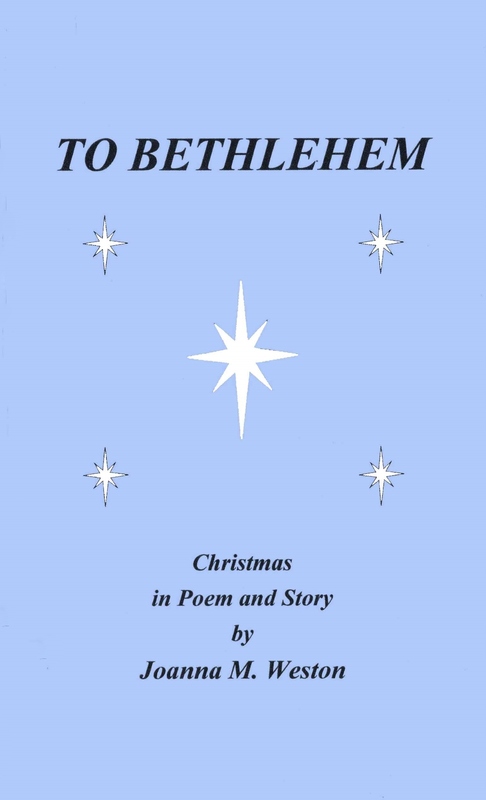 The poetry follows the biblical story of Advent, Christmas, and Epiphany, with an imaginative and meditative approach. The stories, which are brief cameos, tell of people, such as a slave, a shepherd, a king, a soldier, who might have encountered Mary, Joseph, and the Child on their way to Bethlehem, the birth, and beyond. The book is available on Amazon and on Kindle.